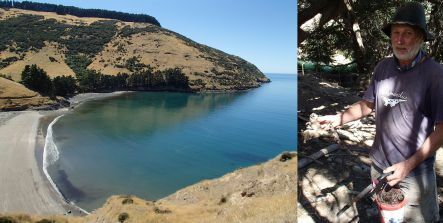 Since 2001 the Banks Peninsula Conservation Trust has been working to protect native forest and wildlife on private land, through private conservation covenants, predator trapping, field days and other programmes. 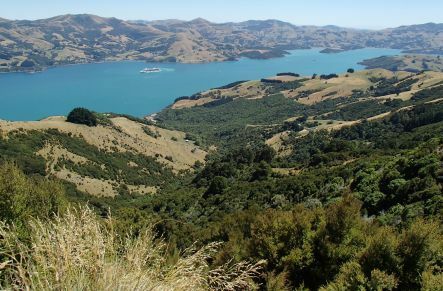 Alison Ballance heads out with the Trust’s Rachel Barker to meet some of the farmers, volunteers and trappers who are part of a vibrant conservation community on Banks Peninsula. She also discovers that a recent tui translocation has been a huge success. Retired farmers Kit and Rob Grigg were among the Trust’s ‘founding farmers’ and have become avid tui fans. Marie Haley works for the Trust as the co-ordinator of their Wildside trapping programme on the eastern side of the peninsula. And Francis Helps takes time out from shearing to talk about the trapping programme he and wife Shireen began more than 20 years ago to protect yellow-eyed and little penguins on their Flea Bay farm.